The staff are all friendly and helpful. They know my dog’s name and treat her very nicely. I see them pet her when I check in on the WebCams. I love that she gets to play with the other dogs and they are not punished for getting too rowdy, they are just quietly put in their crate for a few minutes to settle down. It’s also clean and well organized. 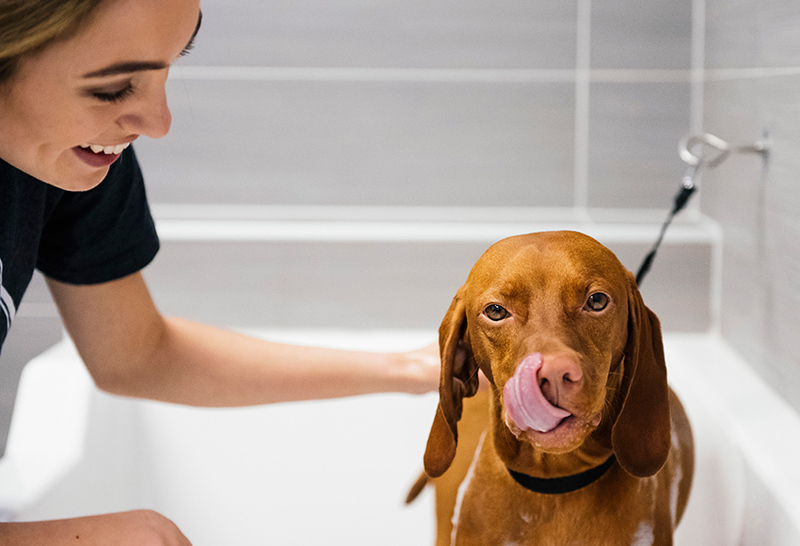 We love how clean it is and how the staff really seems to enjoy dogs and what they do. We felt very comfortable with our dog there. Very clean and no dog spell when you walk in. Love the fact that there is someone in both rooms all the time to watch the dogs. Really like the afternoon nap activity and glad to hear that food is covered with the fee. Mike, Nicole, Katie were very helpful and friendly…complimentary coffee and beverages a BIG plus for us dropping off our dogs before commuting to work and able to see the video cam is a bonus! We’ve only had the Meet & Greet but will do a couple daycare sessions before boarding in June. Very friendly and knowledgeable. The team really shows a high level of care for our furry four legged friends! They thought of everything to make your pet feel loved and at home! Very consistent and excellent service. The webcams are a nice window to make sure my dog is happy, and anytime there is a concern with my dogs health or wellness, big or small, they contact me immediately to let me know what’s going on. Clean facilities, very friendly staff. 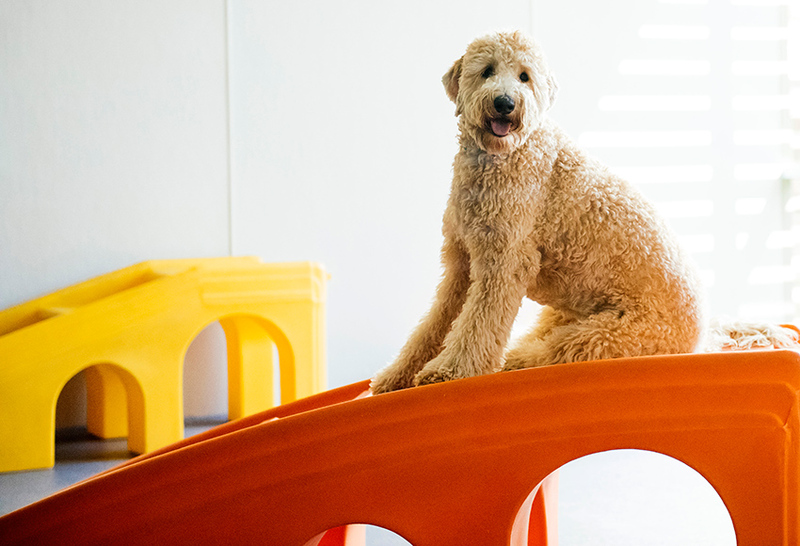 We feel comfortable leaving our dog with Dogtopia. 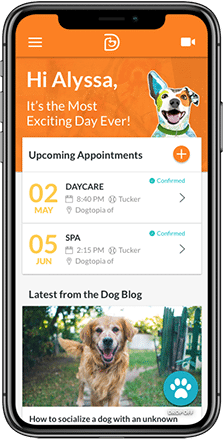 Dogtopia of Sacramento – Nimbus Winery is your one-stop shop when you are looking for a safe and fun place to leave your pup when you can’t be with them. We are the premier destination for dog daycare, dog boarding and dog spa services. 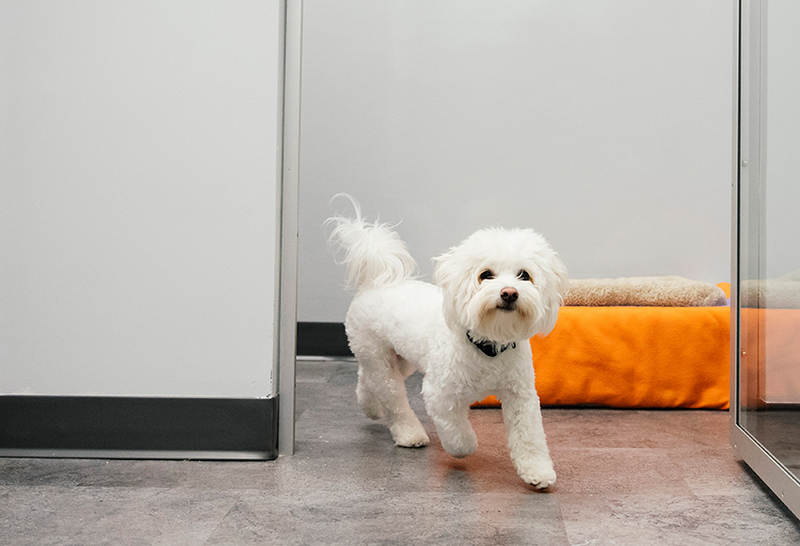 Our mission is to make sure your four-legged family members have a fun time when they stay at our fully equipped, spacious facility.